TPM’s range of stop-off protective paints are highly developed specialist compounds that prevent diffusion. 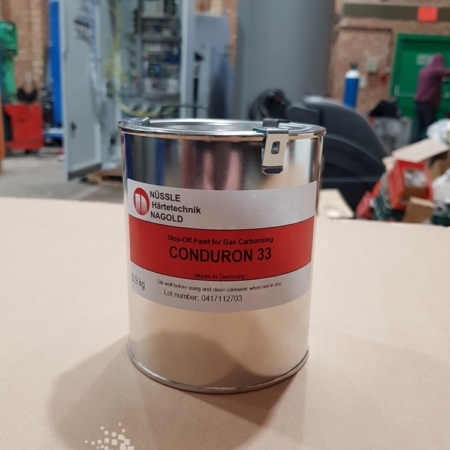 They reduce processing times, improve performance and ease of application/removal at a lower cost than copper plating and other stop off paints. These are high performance, fast quenching oils with an exceptionally wide range of applications. 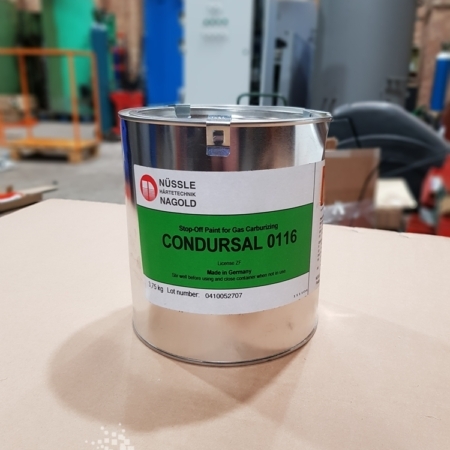 DURIXOL and SYNABOL cover multiple steel grades and sizes in a variety of processing environments. 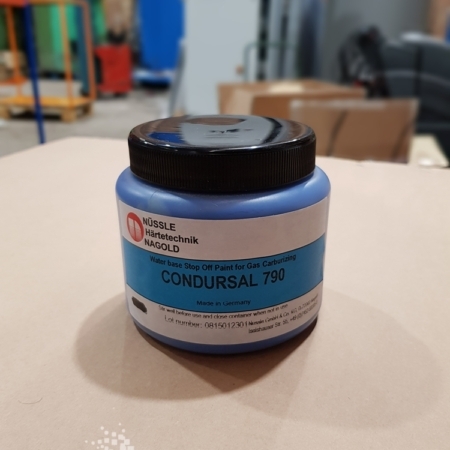 State of the art polymer quenchants that are specifically designed for induction and flame hardening are available under the SERVISCOL, OSMANIL, POLYQUENCH brands. 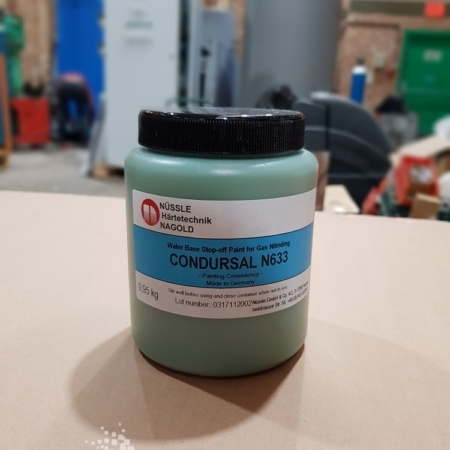 Rust prevention and anti-corrosion agents protect against formation of rusting and corrosive reactions by creating a thin mineral film on the surface of the treated component. These products fall under the SERVITOL brand. SERVIDUR cleaning agents are designed to leave components in optimal condition, free of contaminants, particulates, and lubricants. 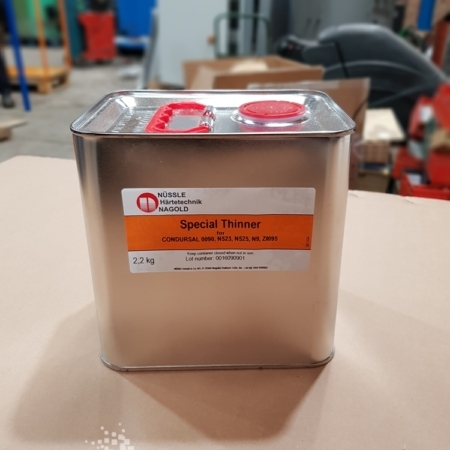 Stop-off paints, quenching oils, polymer quenchants, rust preventing/anti-corrosion and cleaning agents form Thermal Process Management’s (TPM) range of premium quality chemical products designed exclusively for heat treatment and thermal processing industries. TPM also provides free of charge consultancy services to analyse the effectiveness of existing and potential solutions, and to optimise product selection. Our goal is to work with metallurgists and engineers to ensure that desired metallurgical results are achieved with maximum efficiency and performance. Send a sample of your quenchant to us for free analysis. Contact us to request a free sample of any listed product.